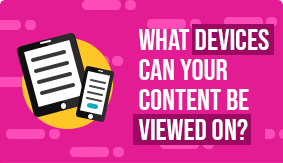 What devices can your content be viewed on? 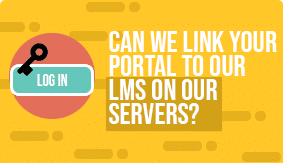 Can systems be linked together? 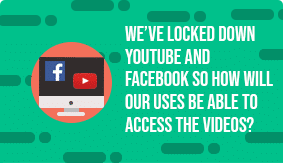 How should users access the videos? 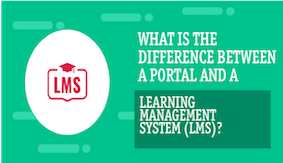 What is the difference between a Portal and an LMS? 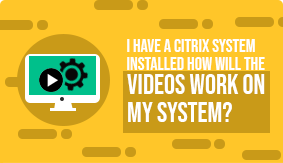 I have a Citrix system installed – will the videos work? 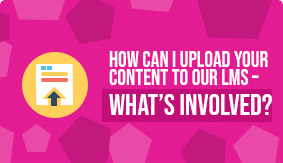 How much space and loading will the content have on our server? 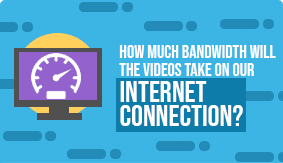 How much bandwidth will the videos take up? 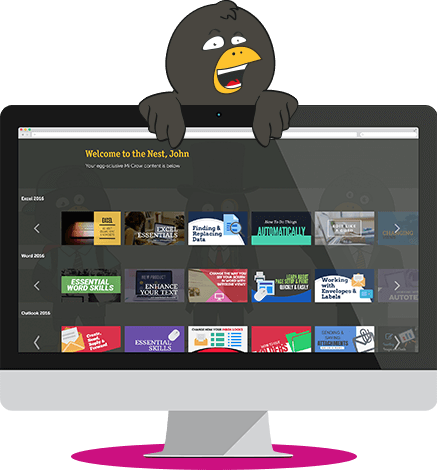 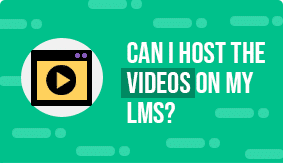 How can I upload your content to our LMS – what’s involved? 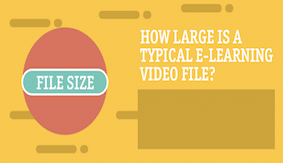 How large is a typical e-learning video file? 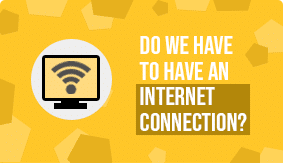 Do you need an internet connection for online learning?